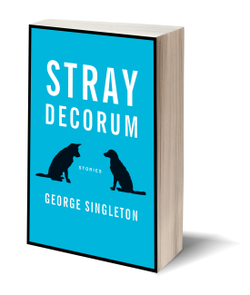 George Singleton releases his fifth story collection with characters who are odd sorts of people, strays in their own lives, while strangely likeable. Upon reading anything by George Singleton, the reader instantly gets a sense of his distinct voice, which is an amalgamation the small town South (as in Flannery O’Connor) and cutting, satirical humor. A first read through this collection makes it clear that Singleton is a dog lover, but most of these stories are more about people who love their animals and how they discover meaning in their lives through their animals. You will not find any Old Yeller plot constructions or any moments where the demise of man’s best friend serves as the climatic device. These stories are smarter than that. The eleven shorts in Stray Decorum are often simple and commonplace in terms of setting and conflict. However, there is a richness in the characters that Singleton depicts here that is extremely rewarding for readers. The first story, “Vaccination,” begins at the veterinarian’s office while the protagonist, Edward, takes his dog in for his vaccinations. With the most excellent first line in a short story I have read in a while, the story begins, “My dog Tapeworm Johnson needed legitimate veterinary attention.” In the first several pages, the reader is treated with a trip through the interesting and specific ethos of Edward: that of one who respects veterinarians more than human doctors; one who is extremely suspicious of microchips implanted in pets; one who names their dog Tapeworm Johnson. In “Durkheim Looking Down,” the protagonist thinks his wife’s friends are odd while he secretly uses an electric dog collar to remedy his vocal outbursts during nightmares. A pompous intellectual (who the couples are traveling together to see) triumphantly claims, “Modern dance is to ballet as slam poetry is to literature.” The nuance in character depicted here elevates these stories beyond anecdotes or cheap laughs. As far as fiction (especially short fiction) goes, I don’t generally seek out comedy. I prefer fiction that is visceral and gritty. So, I’m typically sifting through the steady stream of fiction flowing out of the South. That’s where you’ll consistently find your viscera and grit—not that satire can’t be cathartic and revealing of universal truths that we hope for in good fiction (John Swartzwelder’s short novels are great if you’re a fan of a The Simpsons). I wouldn’t categorize Stray Decorum as specifically comedy or satire, but Singleton’s humor permeates these stories. 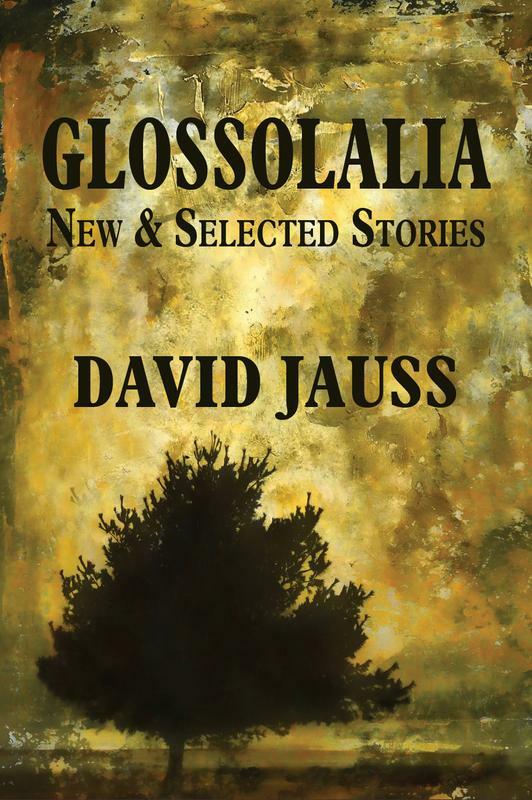 The humor and delicate social observations serve as the laces that hold these stories together, that elucidates who these characters are and where they fit in the scheme of things. Which, by the way, is exactly what this collection is about: people who are lost, strays, searching for where they belong. And like the animals we are so attached to, these characters want only to belong to someone or something or someplace. Adam Padgett’s short fiction has recently appeared or is forthcoming in Appalachian Heritage, Santa Clara Review, SmokeLong Quarterly, The Conium Review, and elsewhere. He teaches writing at The University of North Carolina at Charlotte.